3 Bedroom Beachfront Luxury. 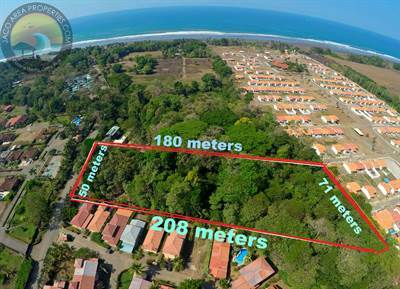 Ocean, Jungle, Mountain Views in Jacó, Jaco is Sold! 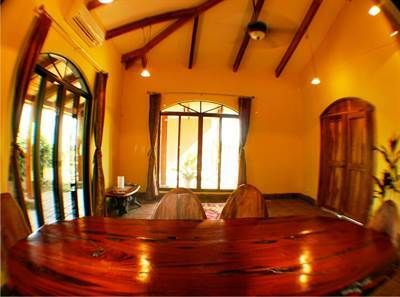 in Jacó, Jaco The single story at 3 Bedroom Beachfront Luxury. Ocean, Jungle, Mountain Views has been sold. 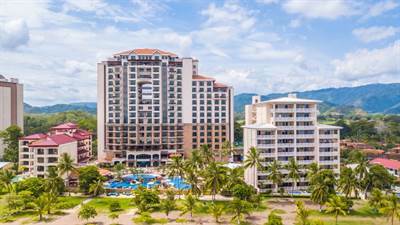 Posted on July 24, 2018 Author Jaco Area PropertiesLeave a comment on 3 Bedroom Beachfront Luxury. 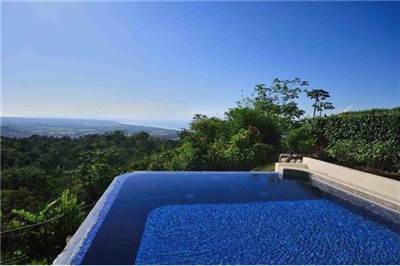 Ocean, Jungle, Mountain Views in Jacó, Jaco is Sold! 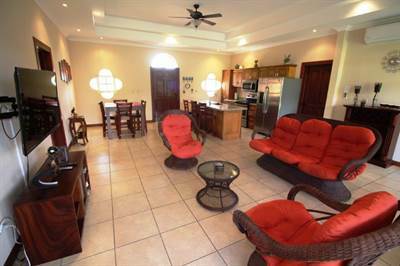 in Jacó, Garabito Announcing a price drop on Las Nubes Jaco Duplex, a 1760 sqft , 2 bath , 3 bdrm 2 story. Now FOR SALE USD165,000 . FIRESALE! 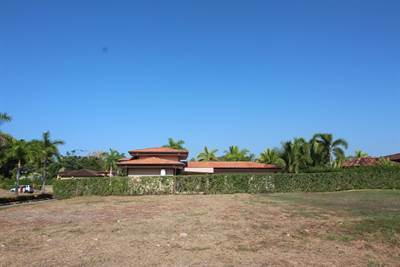 Hermosa Hills BEAUTY, Stunning Ocean View Luxury Home, GREAT PRICE in Jaco, Jaco is Sold! 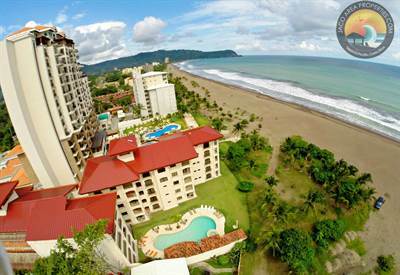 in Jaco, Jaco The bi-level at Hermosa Hills BEAUTY, Stunning Ocean View Luxury Home, GREAT PRICE has been sold. Posted on July 16, 2018 Author Jaco Area PropertiesLeave a comment on Hermosa Hills BEAUTY, Stunning Ocean View Luxury Home, GREAT PRICE in Jaco, Jaco is Sold! One of the best lot options I have ever listed. This lot is flat, ready to build, ALREADY HAS FILL. Home plans also available. Size is 500 square meters (over 5000 square feet). 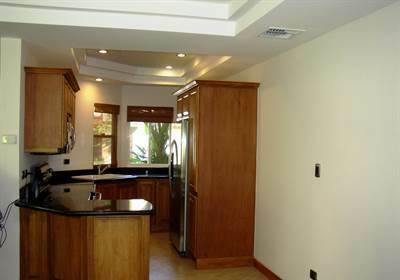 Best gated community of single family homes in our market area. HOA is only 200 USD per month, includes gardener. 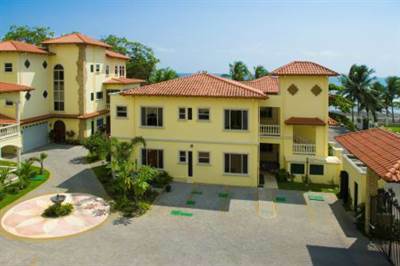 Easy walk to the beach, 24 hour security, swimming pools and tennis court. Shops, restaurants, and bars in the immediate area. A “no-brainer” for those looking to build their customized dream home. Call or write to discuss, and yes, I know builders that can help you realize your dream.